I am writing to implore you to rescind Governor Scott’s egregious overreach of naming Carlos Beruff as an FWC Commissioner last week. He is currently facing an ethics commission complaint over how he helped one of his former development partners while serving as chairman of the Southwest Florida Water Management District. He resigned from SWFWMD after this action. He has been accused of illegally moving an eagle’s nest. 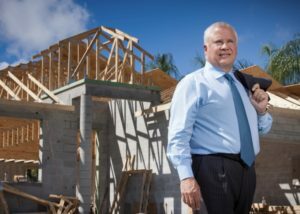 Manatee County investigated his company, Medallion Homes, for ripping up a county-owned conservation area. In December of 2011, as a governing board member of SWFWMD, he voted against expanding hunting in Cypress Creek Preserve, Hampton Tract of Green Swamp, in Green Swamp East out parcels, in Halpata Tastanaki, in Conners Preserve, in most of the 16,000 acre Lower Hillsborough Tract with the exception of the small tract opened (2600 acre Washburn tract) for youth and family hunts only (5 permits each). He planned a Marina that would require a 60′ wide channel through 2,100′ of sea grass, but declared it would do no harm to the environment. I recognize “growth” and “Florida” are synonymous in this day and age; however, this appointment is such an egregious overreach and beyond the pale as a political favor. It is an embarrassment for the state. It is a blatant abuse of power. It is a slap in the face to outdoorspeople statewide. This decision MUST be rescinded immediately. 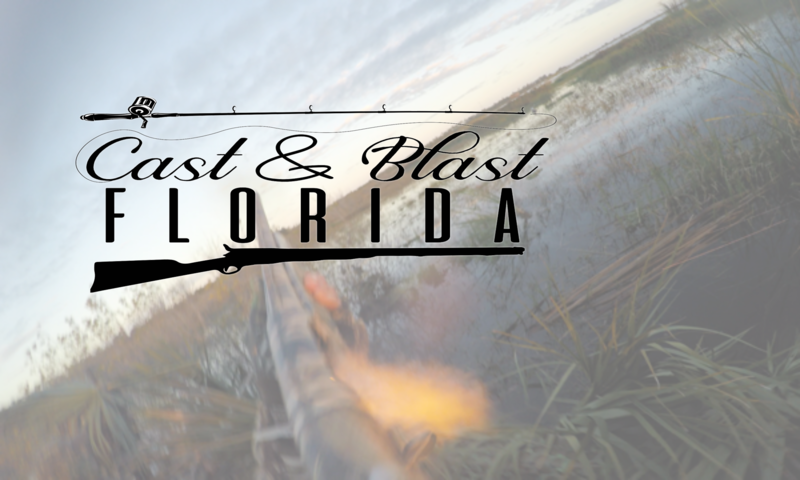 Failure to do so immediately can only be viewed as an adversarial position for this administration towards hunters, fishermen, and, ultimately, Floridians. Mr. Beruff may very well be qualified for some position on development, or growth, or any manner of other areas; it is unfathomable to any reasonable stakeholder that he be given any authority over Florida’s Wildlife Commission.